Golf is supposed to be fun. When you figure out the puzzle, you should score well — and scoring success is something I have always embraced in my work. Golf architecture is both science and art. The science part involves sustainability and quality turf. When the art goes along hand-in-hand it’s a happy marriage. 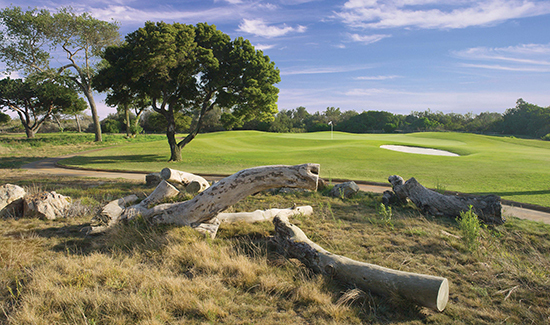 A golf course is a story to be unfolded. For the greatest enjoyment there should be anticipation, intrigue, the occasional chase scene and even a pinch of humor. 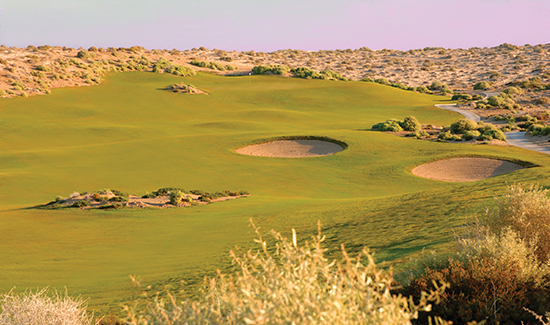 Golf holes have personality — at least they should. To create a course full of similar looking and similar playing holes is to take away one of the greatest aspects of the game. Jack Snyder used to say ‘Forrest, we want the golfer to come back, because that is the test of a great golf course,’ so this is my goal, not how difficult or punishing it can be. 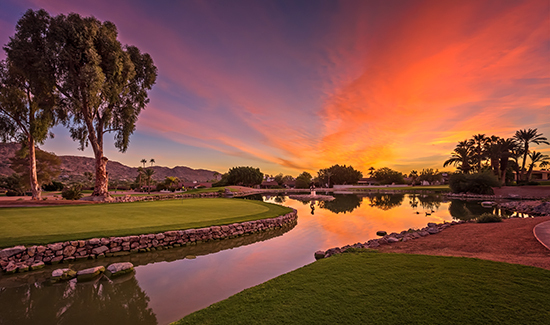 Forrest Richardson & Associates has built a reputation for a wide range of ancillary golf course architectural services. 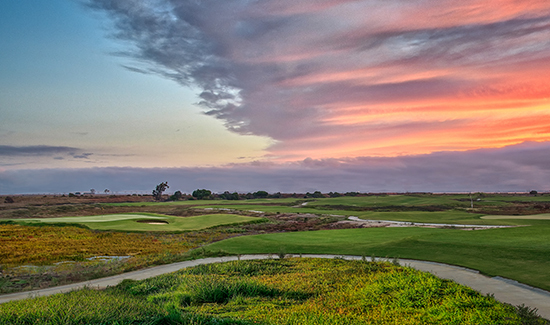 Very often the endeavor of designing golf courses involves details that must occur before — and after — the actual design and on-site time during construction. Feasibility studies, market evaluation, water logistics, agronomic consulting, planning and course branding are all examples of such services. Alternative facilities take many shapes and forms. 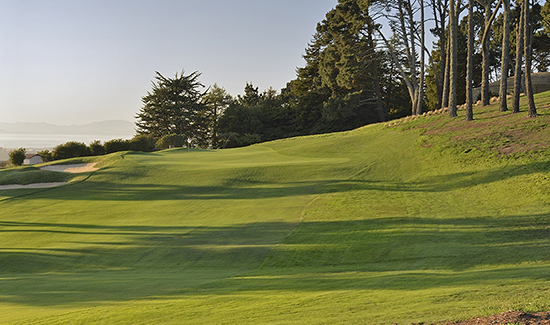 Our work has included innovative par-3 courses, practice venues and teaching areas. Such facility types and areas are returning to golf as a way to involve more people in the game and keep them interested when there may not be time for a traditional 18-hole round. No golf course is truly finished until the flagsticks are set into the cups and the embroidered sweaters folded neatly for sale in the proshop. While the details of nomenclature, logos, signage and graphics are often left for last, this is hardly a good decision. In addition to his background in golf design, Forrest Richardson spent much of his early professional career working in broadcast design, brand development and environmental design. Together with his partner, Valerie Richardson, the two operated a world-renowned design consultancy that completed major design programs for clients such as Disney, Hilton, News Corp., and AT&T. A focus of their work during this time was environmental and signage design for resorts and golf courses. Attention to these details have continued in their work today. Specialized design for golf facilities includes logo development, signage, campaigns and integrated social media and marketing.